What does Discovery Education have to offer? WOW! Technological innovation used responsibly as an extension of learning can really make learning come to life and engaging for learners! Being a digital immigrant, I have always been somewhat fearful of technology of the 21st century! Why have I been so fearful? My fear was centered around devices that seemed completely foreign to my culture. As a digital immigrant, I was raised in an era of rotary phones and typewriters, which had auto correct tape used instead of white-out when making typing mistakes. In society, we seem to fear the unknown, which seems natural. On the other hand, when it comes to learning, taking risks, collaborating, and maximizing technological innovations provides for the opportunity of unleashing creativity that has boundless opportunities in growing and expanding the quest of knowledge and the understanding of self. 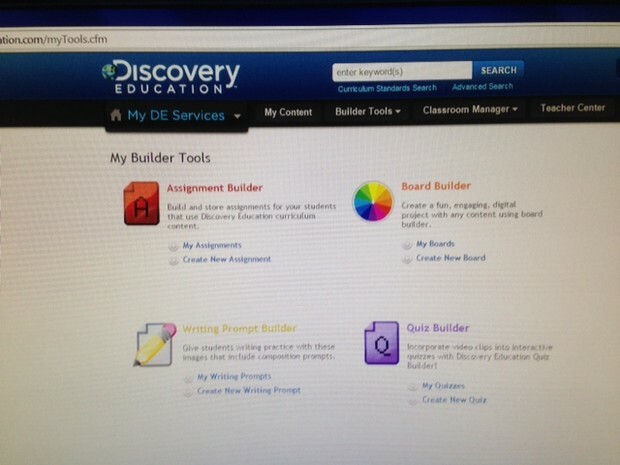 Recently, I decided to explore what Discovery Education has to offer. Discovery Education provides engaging professional development that will energize your teaching and learning. Remember, when you learn, your students greatly benefit from your learning. Discovery Learning keeps learning REAL with constant updates and new features that allows learning to be relevant, vibrant, and rigorous that is captivating for ALL. In case you have not had a chance to explore Discovery Education, I invite you to come along for the journey together. Remember, every faculty and staff member, including students have accounts provided by Randolph County Schools. This resource is available twenty-four hours a day, seven days per week. Current events from around the globe are portrayed in digital videos. Another great feature is the availability of transcripts of each video segment. The transcript tool provides students with a hard copy of what is being narrated that allows students to develop their fluency and comprehension skills. Moreover, teachers and students alike could use the transcript for creating reading comprehension questions using the revised Bloom's Taxonomy of question stems. Select strands/domains of learning for English Language Arts and Math for grades K-12. Detailed lesson plans provided as a resource for content standards. Videos, songs, manipulatives, and thinking maps are a sampling of resources that provide further student engagement and augment student learning. 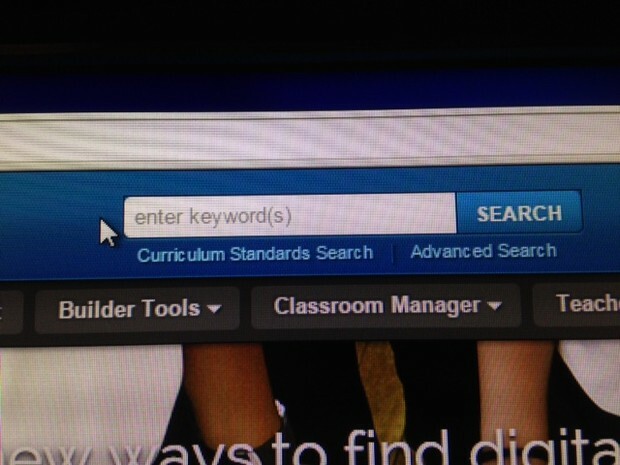 The search function of Discovery Learning is similar to using a search engine when using the Internet. Type the topic name and information is readily available. Need assistance when searching? When clicking in the search box, an expanded search tool helps narrow your search by grade, subjects, and types of media. Advanced search gives the option of seeking information by language, keywords, grades, subjects, publisher, and copyright. 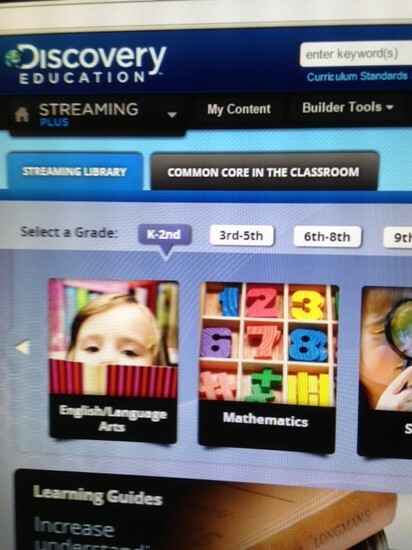 · Allows for assignments to be created from the following content areas: "Careers/Work Place Skills, English/Language Arts, Health, Mathematics, Research/Study Skills, Science, Social Studies, Teaching Practices, Visual and Performing Arts, World Languages"
· Assignments can be enriched by adding videos, songs, and a wide variety activities. · Create assignments for your students when assessing their knowledge and application of concepts. 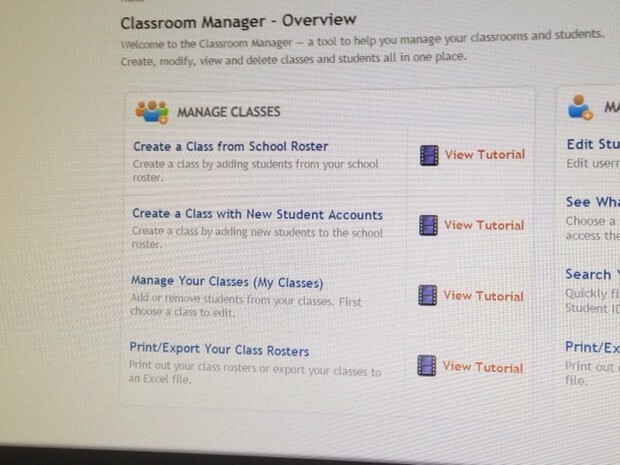 Student explains how her class assignments posted by a teacher using "Assignment Builder." · Board builder enables your students to be innovative when originating a multimedia project in the form of a digital display board. The digital format of the board allows students to input text, upload files, video, and audio. Also, students have the opportunity to format their digital board using an array of matting colors for their board, fonts, text colors, heading formats, and much, much more. · Inspire the art of writing within your students impacted by multiple forums of reflection when constructing prompts that unleash digital media in bringing the outside world before your students through the use of technology. What a great way for students to develop and polish descriptive, expository, persuasive, narrative, and imaginative writing experiences. This hyperlink explains how to develop a student quiz for content area assessments. Within this tab, outstanding resources await your DISCOVERY! Discovery Education Web 2.0-"Tech Tools and Trends for Teachers"